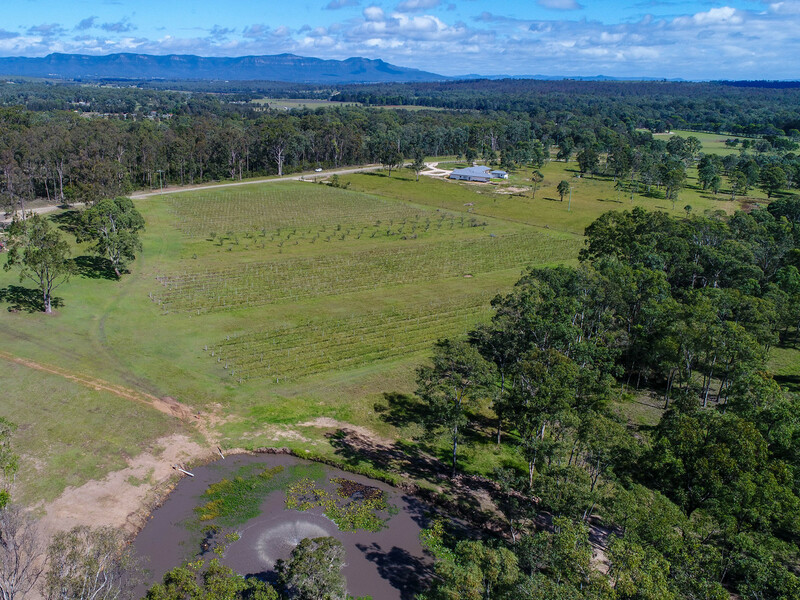 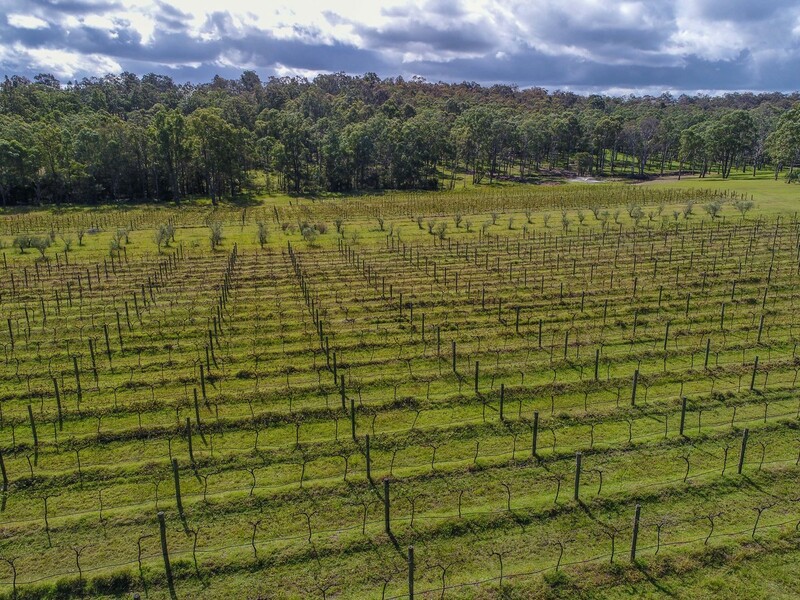 Located off one of Hunter Valley Wine Country’s favourite tourist trails, this perfect 15 acre (approx) block offers fantastic views, a small boutique Chardonnay vineyard and the perfect site to build your dream country home (the property does have a dwelling entitlement)!! 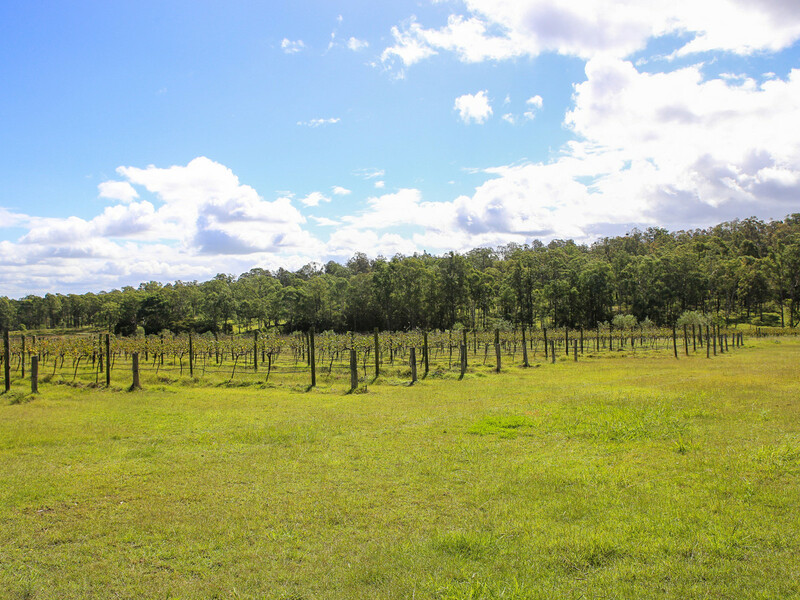 Only slightly undulating, the block offers a mix of cleared land, vineyard and some natural bushland. 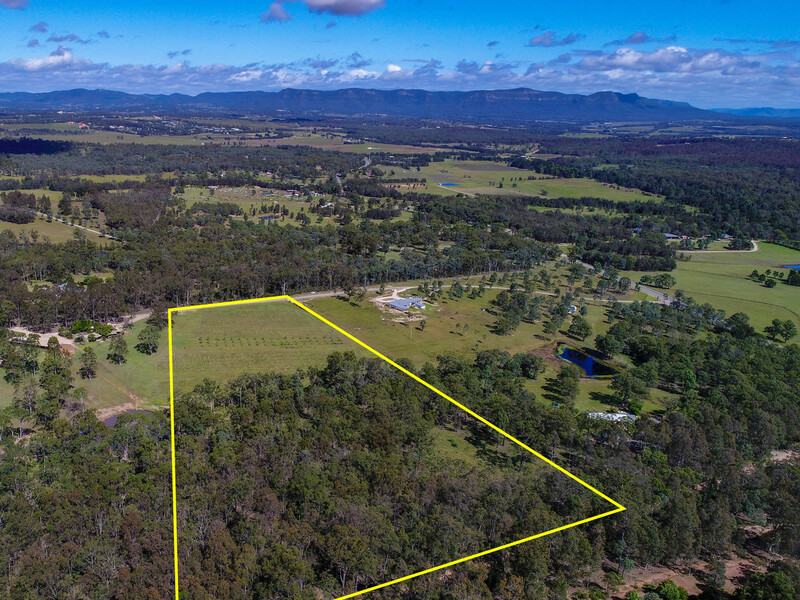 It has a rare luxury of town water via a private agreement with neighbours, power available and has an established driveway. 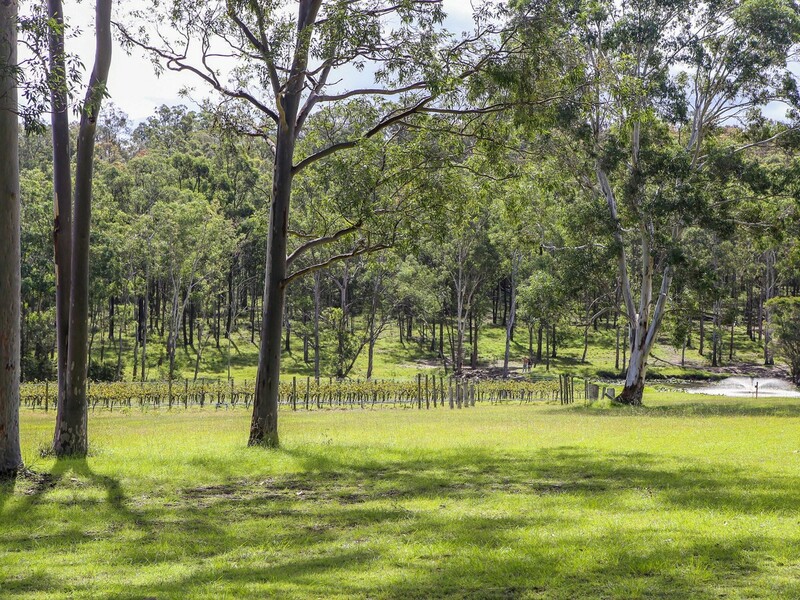 The property is very private but is positioned strategically between Wine Country – a tourist Mecca of wine, concerts and golf and Huntlee – New South Wales’ first new town in more than 50 years offering conveniences of supermarkets at your finger-tips. 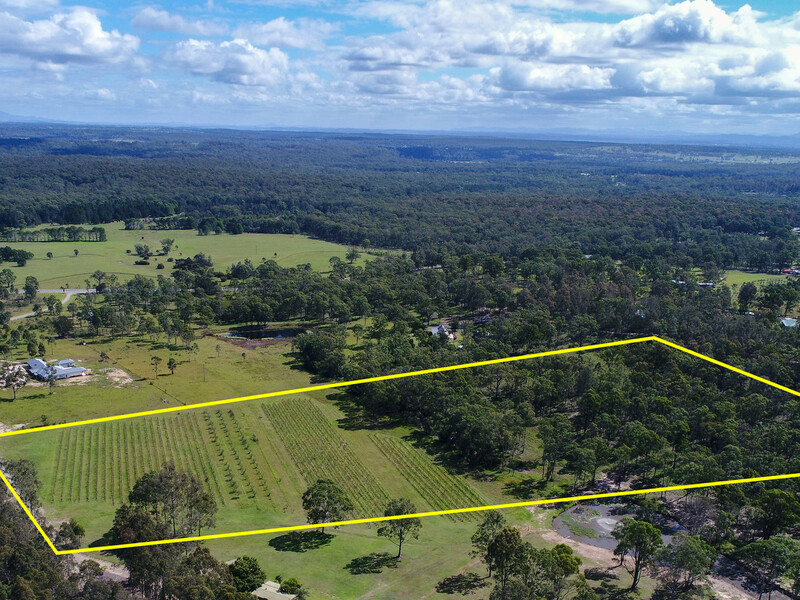 It has excellent access to the Hunter Expressway taking you direct to Newcastle and Sydney in under 1 and 2 hours respectively.